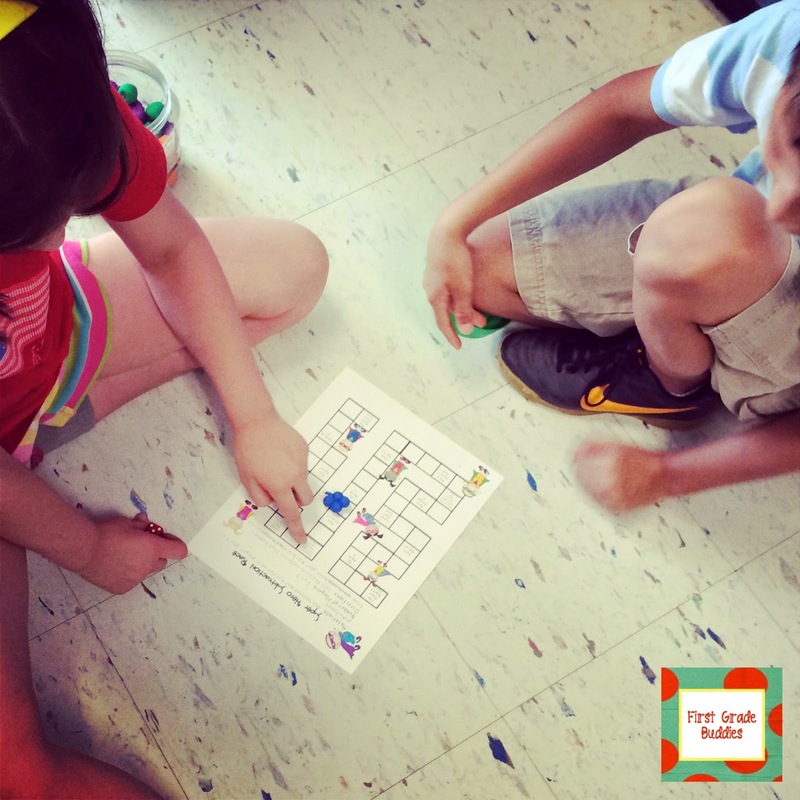 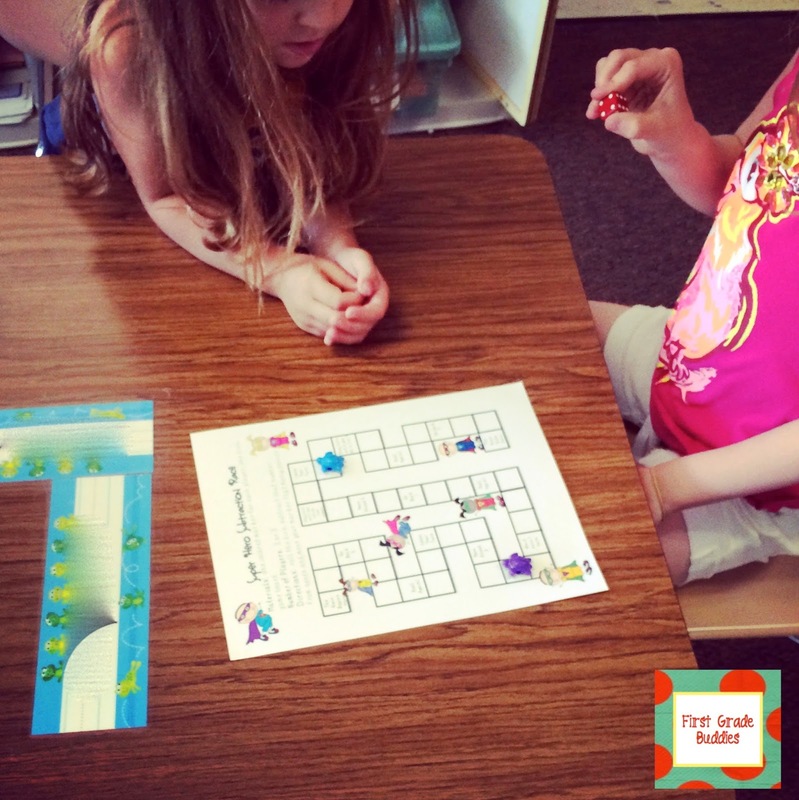 What classroom is complete without some fun games?! 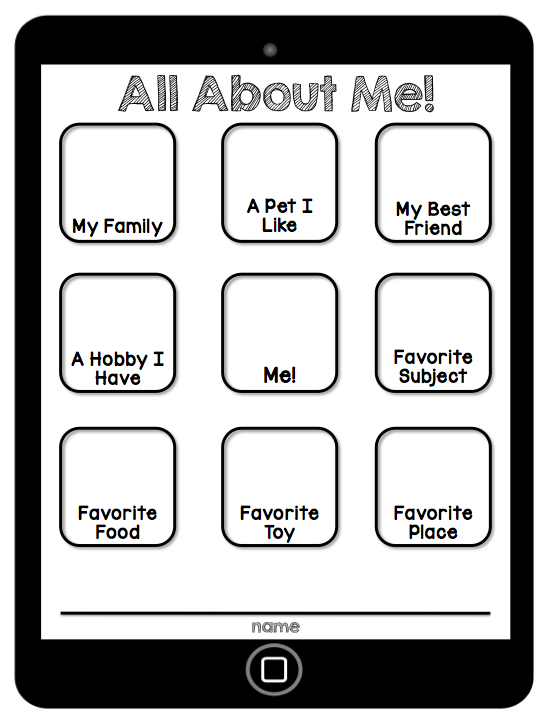 We've got a few favorites here to share with you. 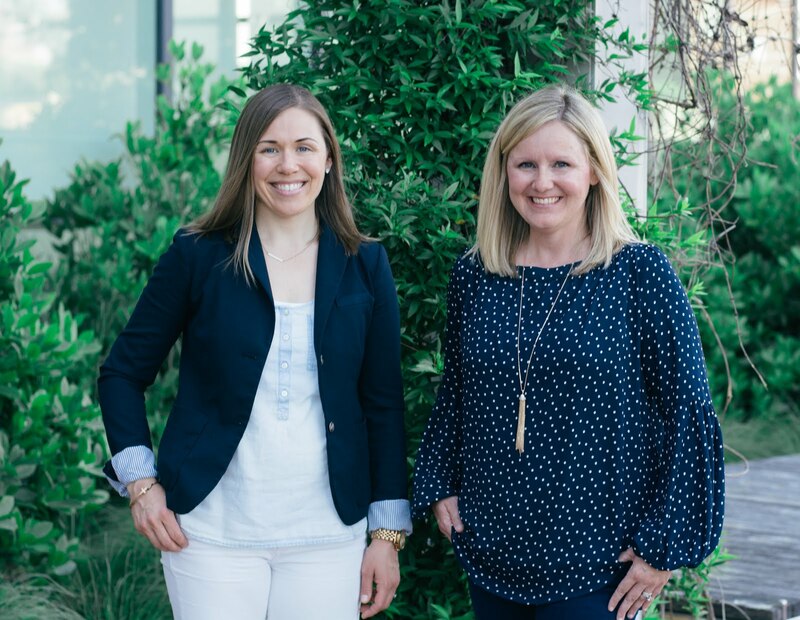 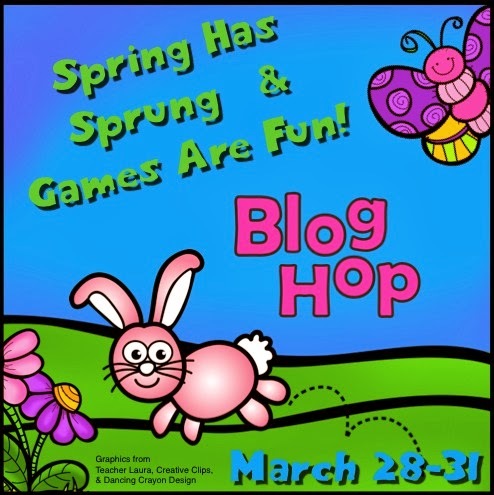 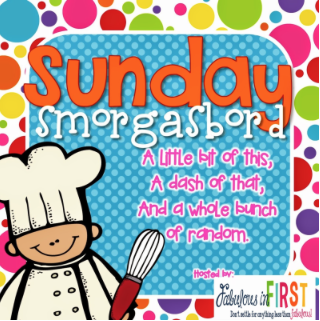 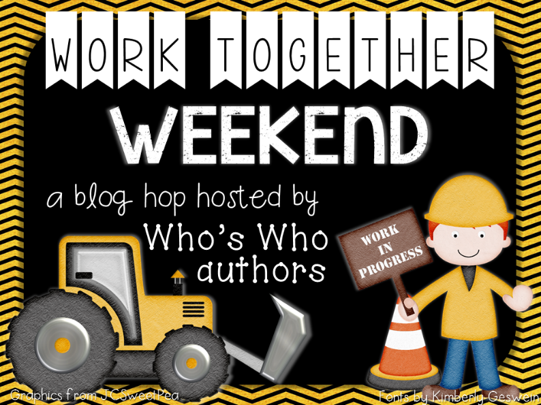 Come hop along with us and grab some fun FREEBIES! 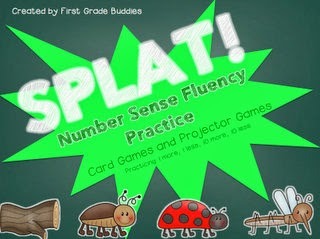 Our SPLAT Number Sense Fluency has been super for improving our kiddos mental math skills when working with numbers. 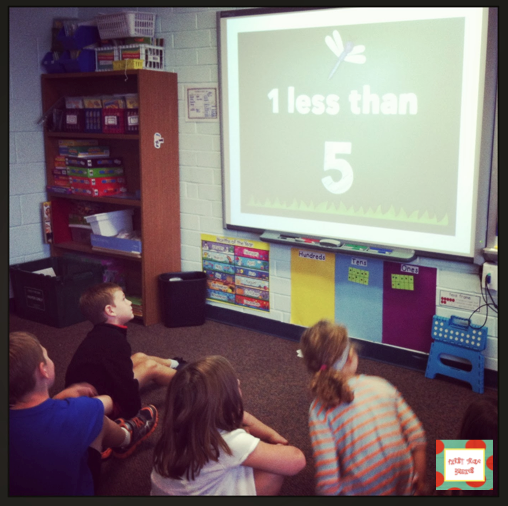 They are gaining more accuracy in quickly naming 1 more, 1 less, 10 more, and 10 less than a given number. 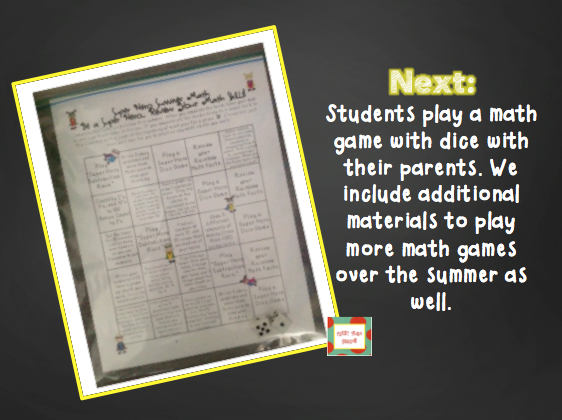 This game is broken down into numbers 1-30 and numbers 30-120. 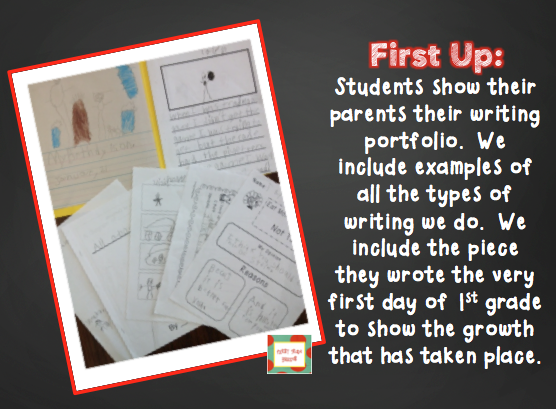 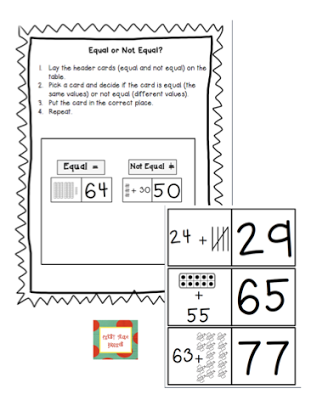 This allows for differentiation and growth. 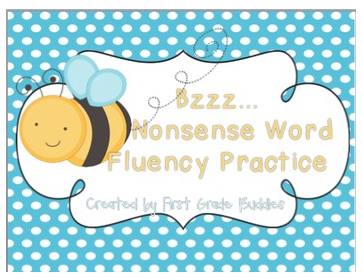 In our BUZZ..Nonsense Word Fluency game, kiddos are practicing to read nonsense words fluently. 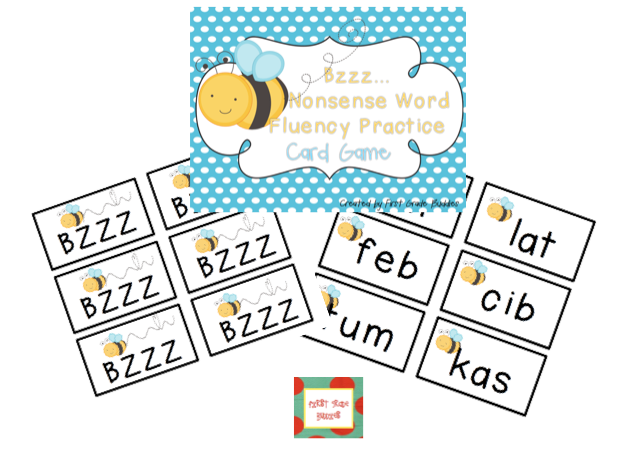 This has been great for encouraging our kiddos to read the whole word instead of chunking out the sounds. 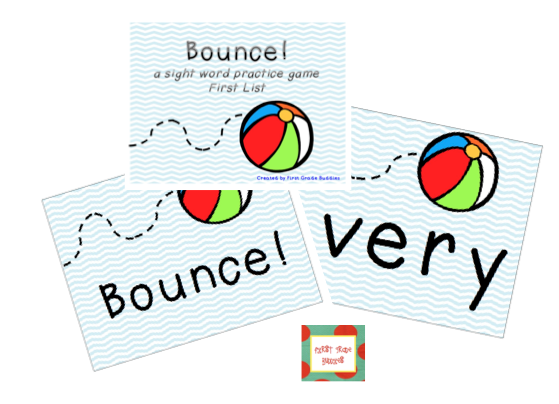 This has GREATLY helped our DIBELS testing scores as our version of the test gives a greater emphasis on reading the whole word. 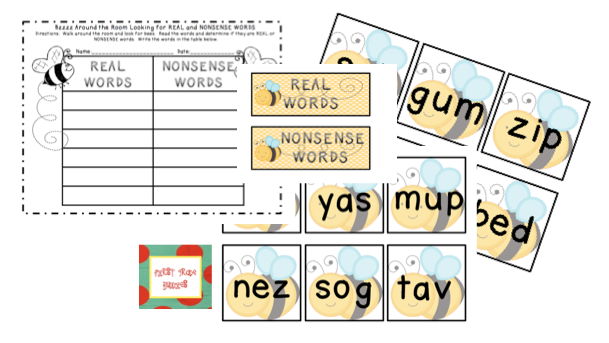 Here is a FREEBIE Nonsense / Real Word Sort you can grab! 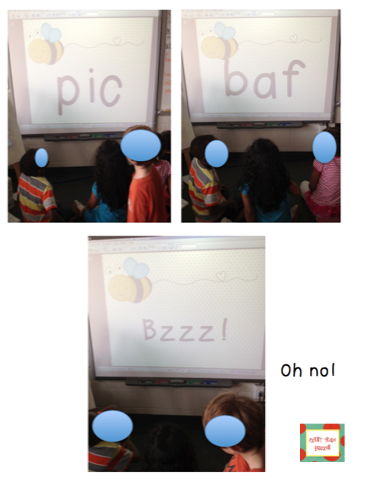 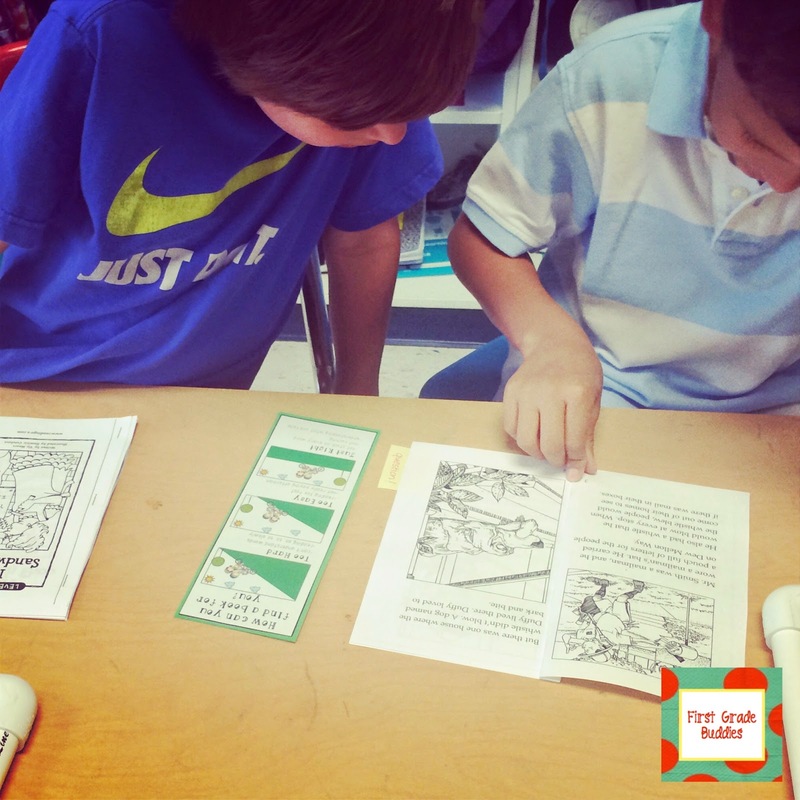 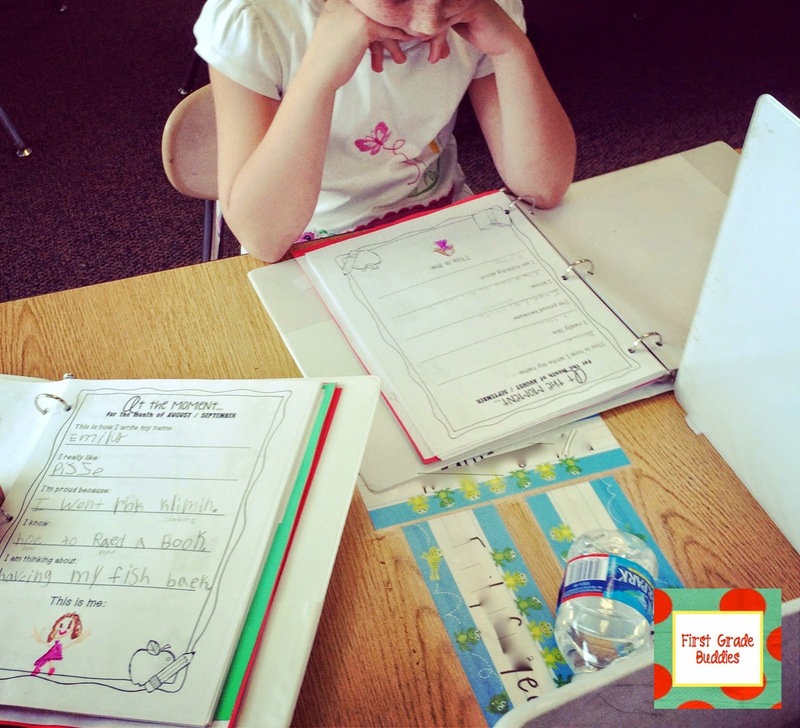 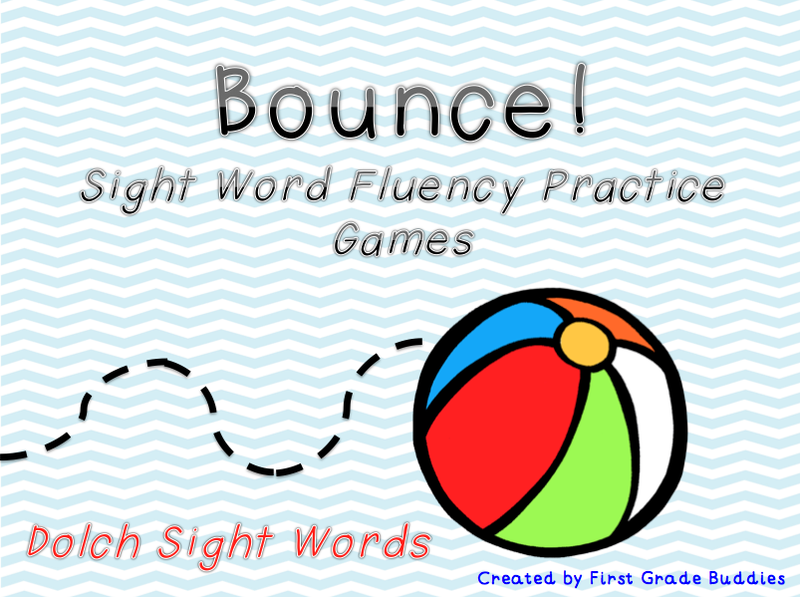 Our Bounce Sight Word game uses the Dolch sight words. 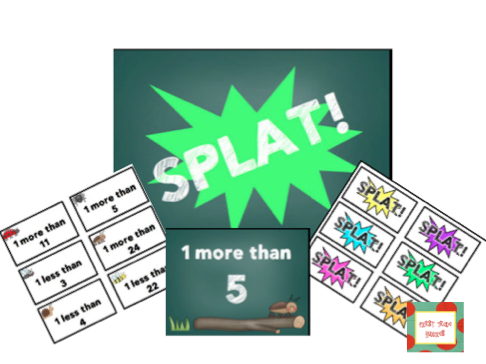 There is a Pre-Primer, Primer, First and Second list for both the card game and projector game. 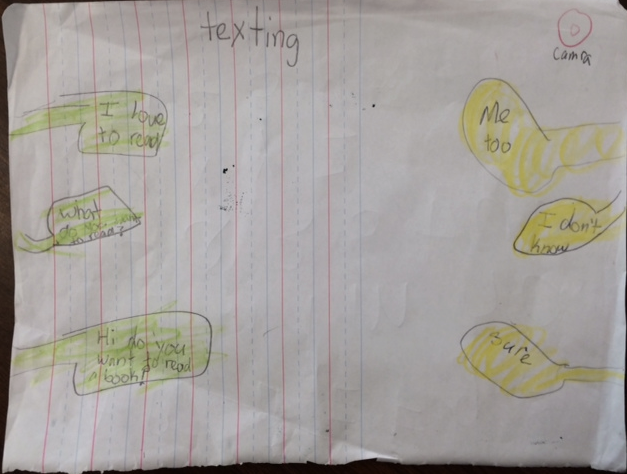 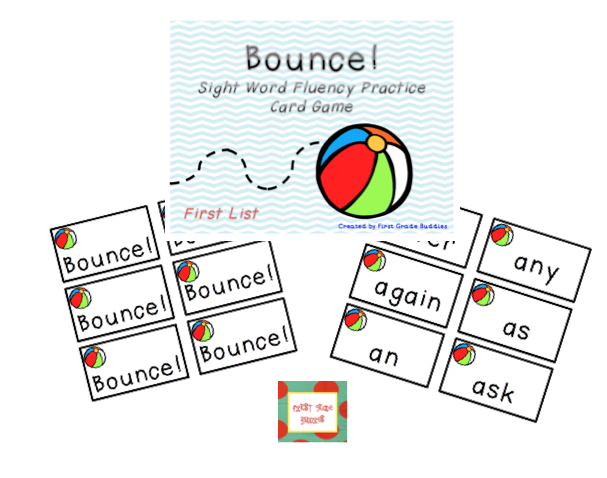 Here is sample FREEBIE you can grab from our Bounce Sight Word Fluency game. 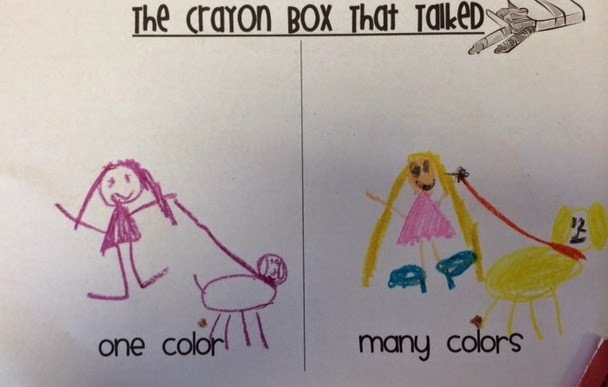 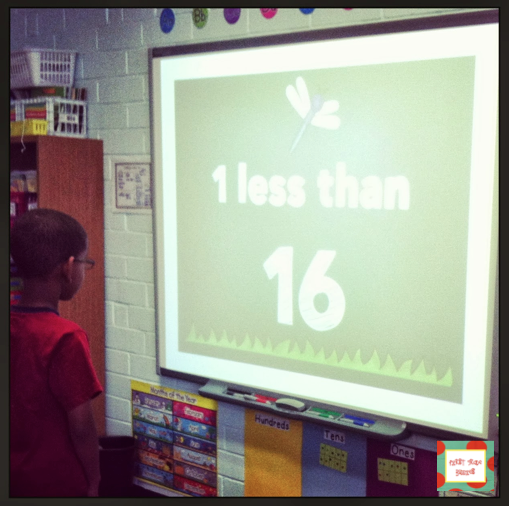 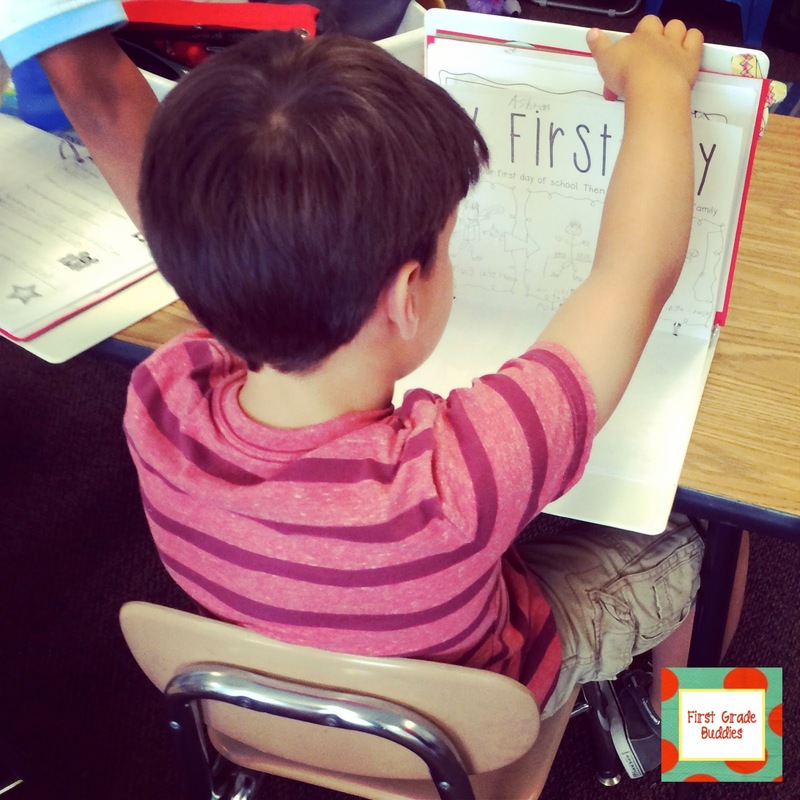 This freebie is the projector version of one of the sight word lists. 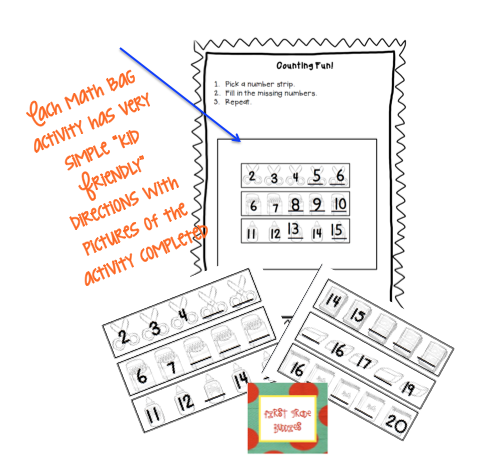 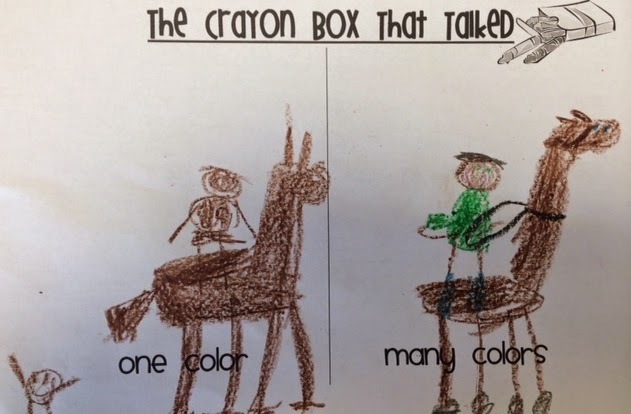 Another favorite game type resource in our classrooms are our Math Bags (math centers). 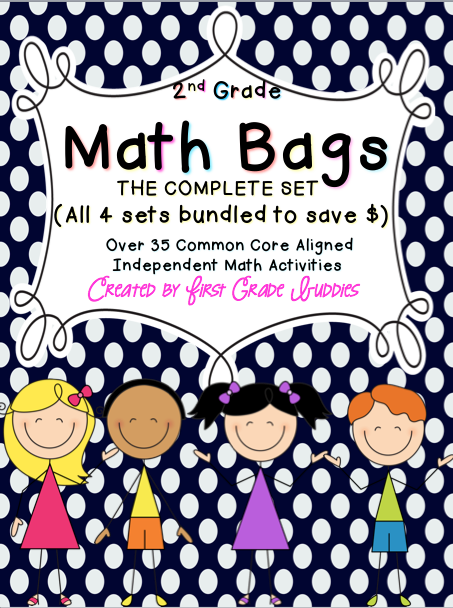 Below you can find the Original Math Bags for grades K, 1st, and 2nd. 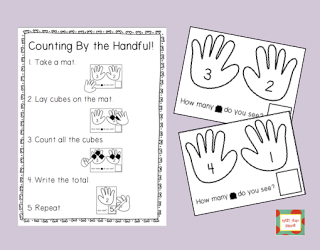 Each complete set has a sample freebie you can grab. 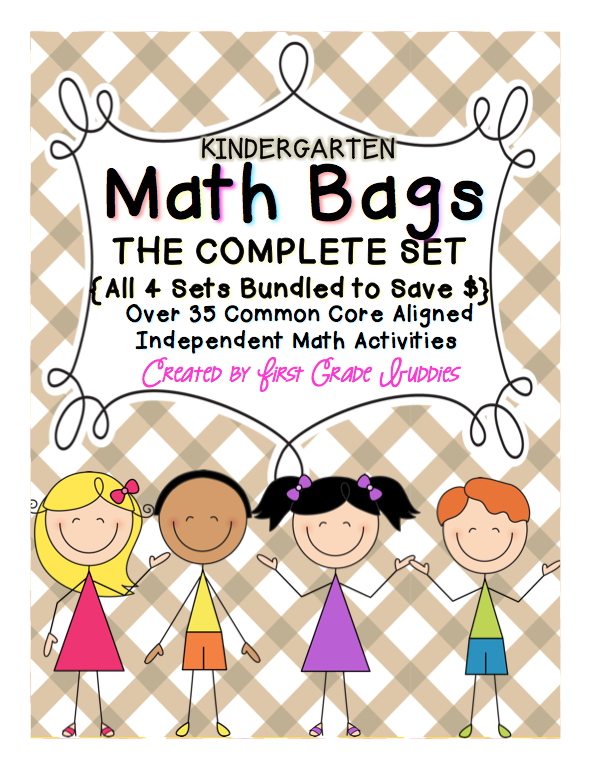 The sets are also sold individually in our store. 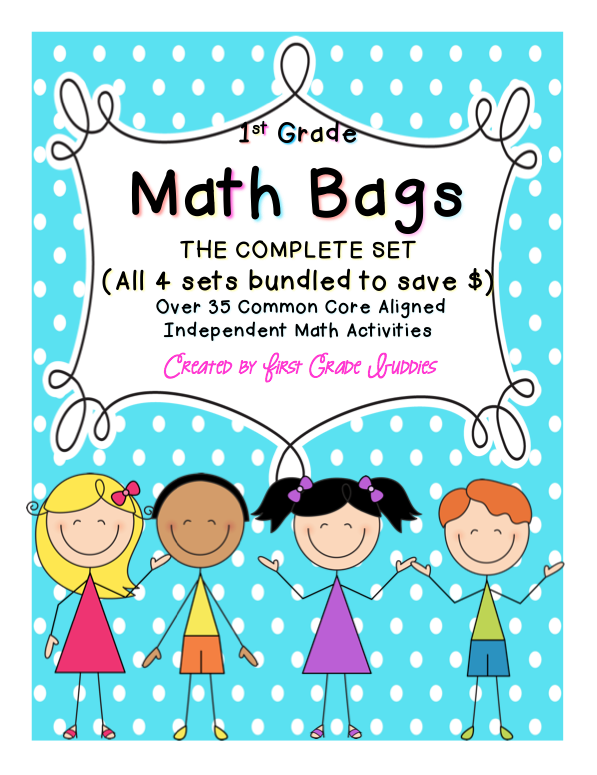 Enter our Giveaway to grab a Complete Math Bag Set - You Choose the Grade Level! 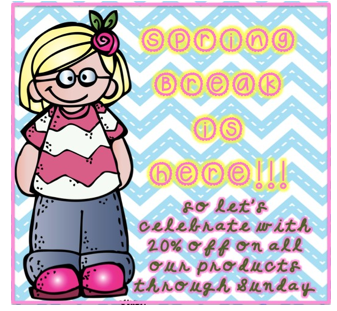 You can also grab all of these fun game products for 20% in our store right now! 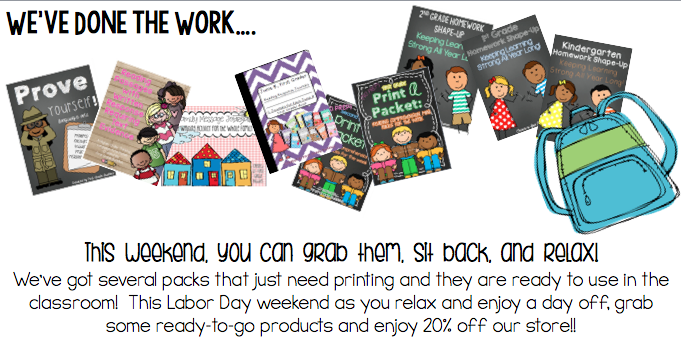 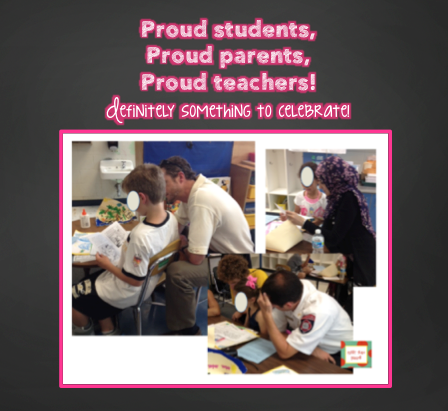 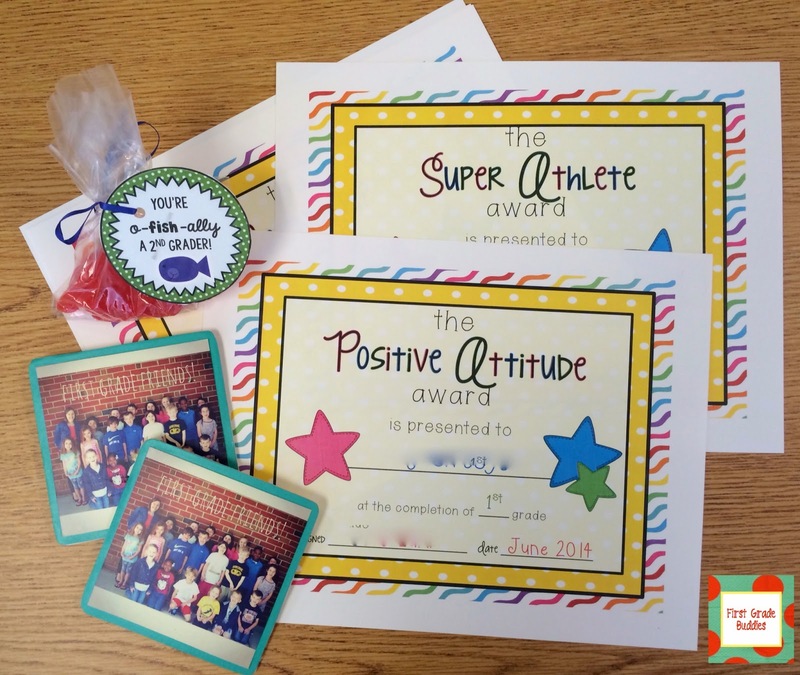 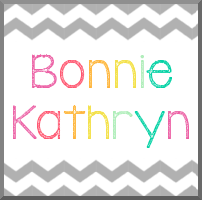 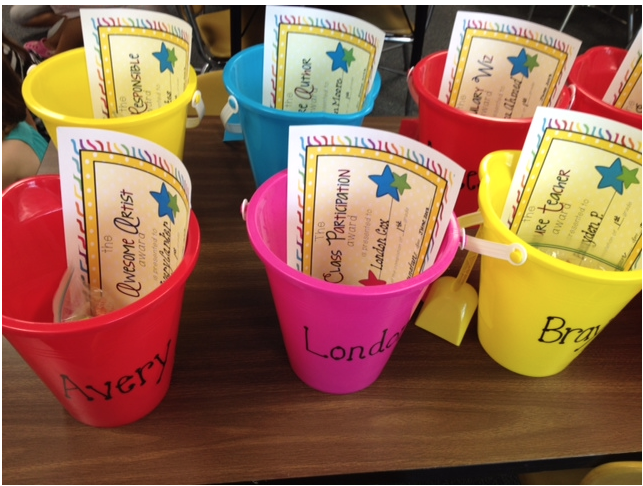 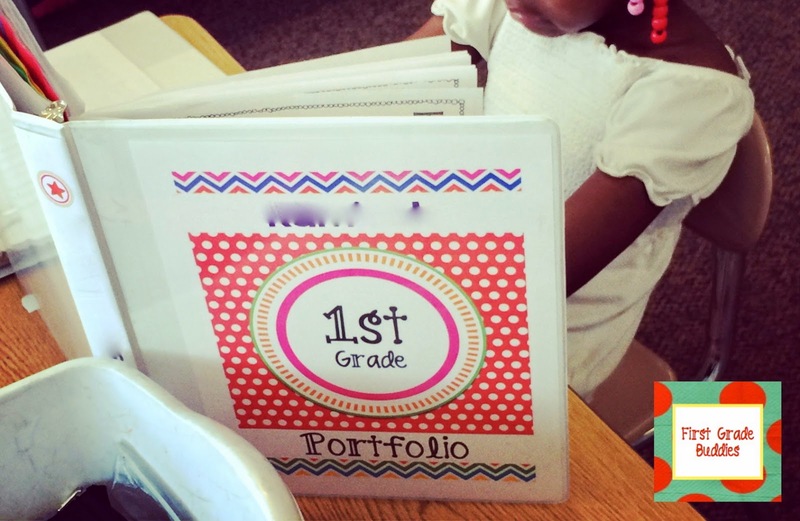 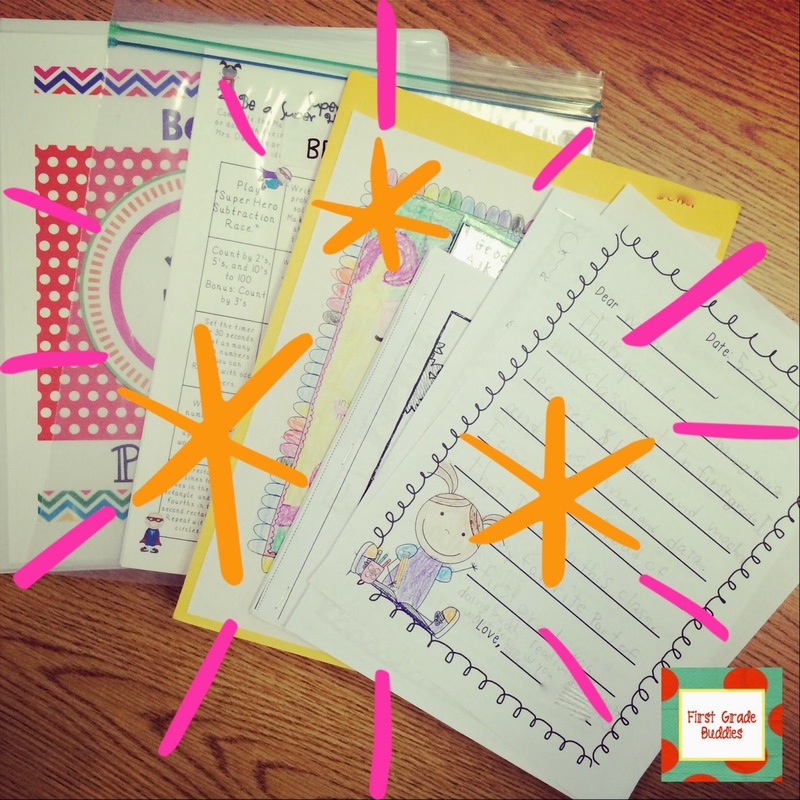 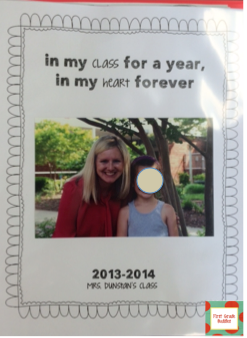 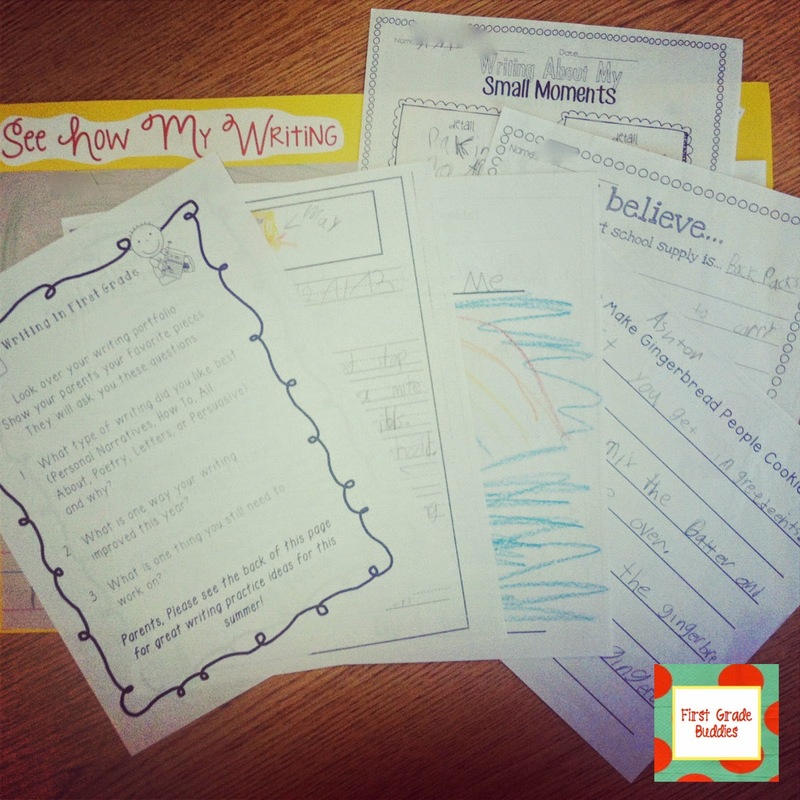 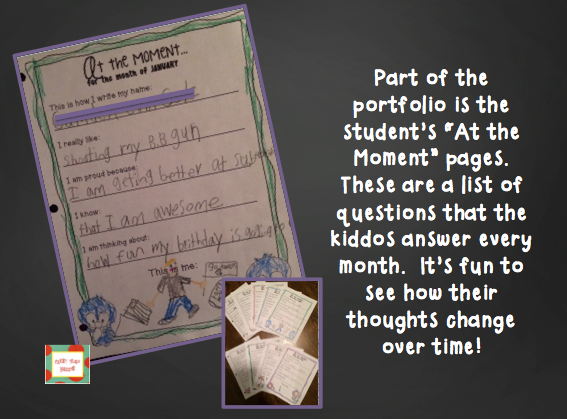 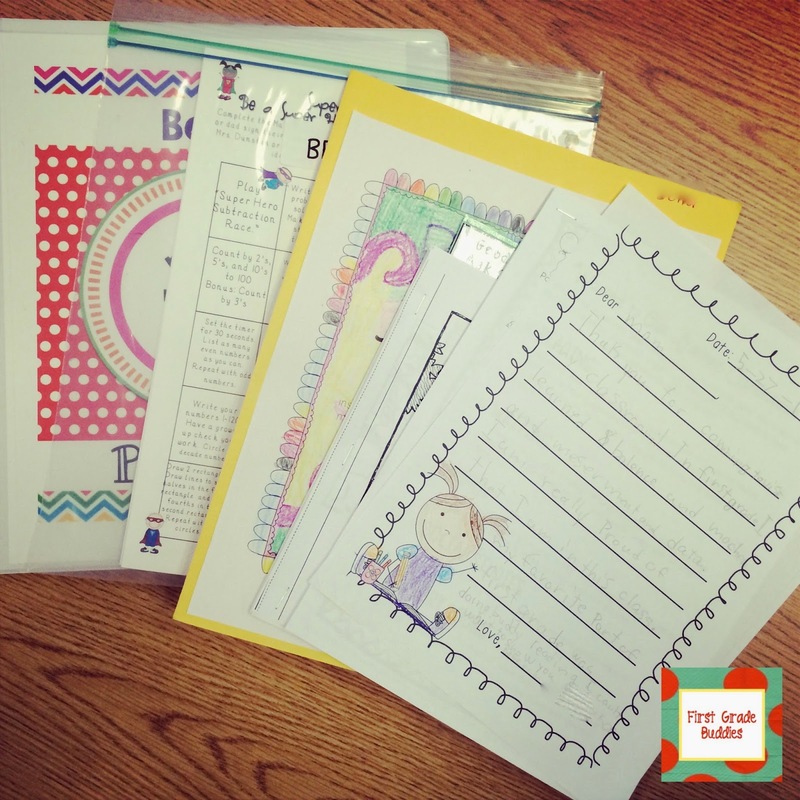 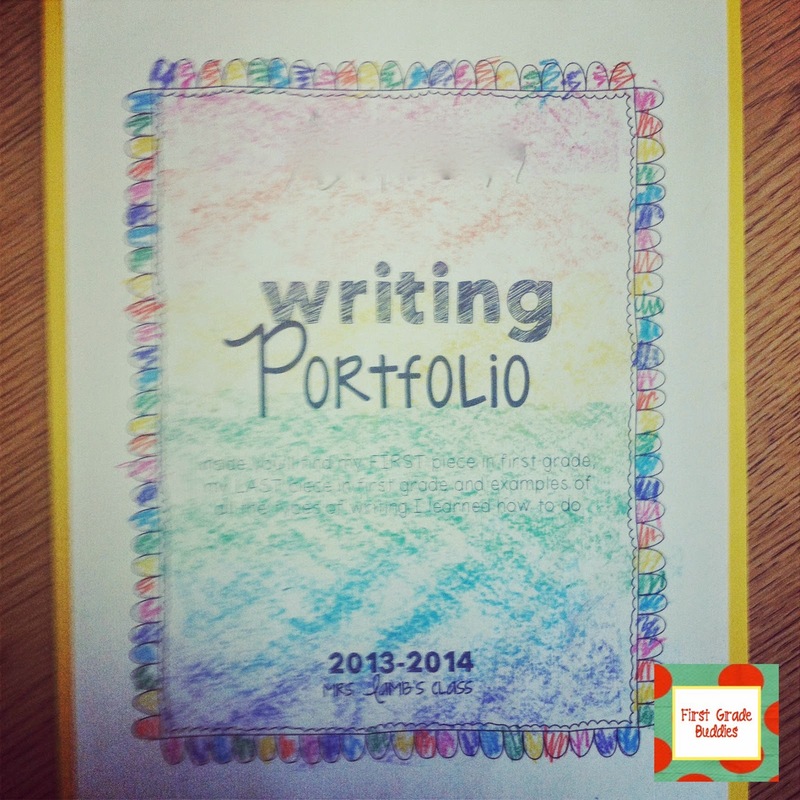 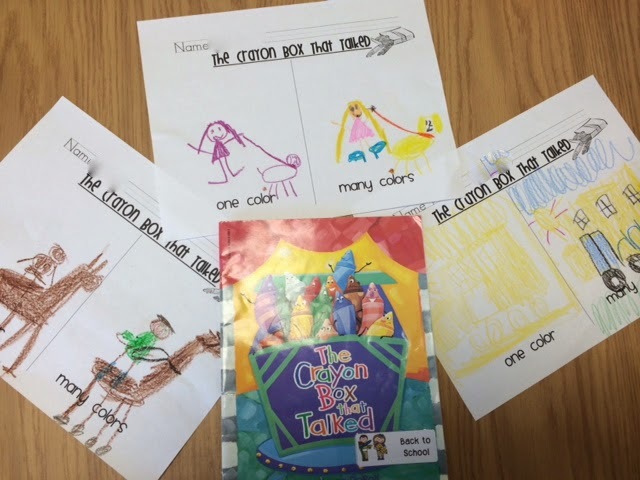 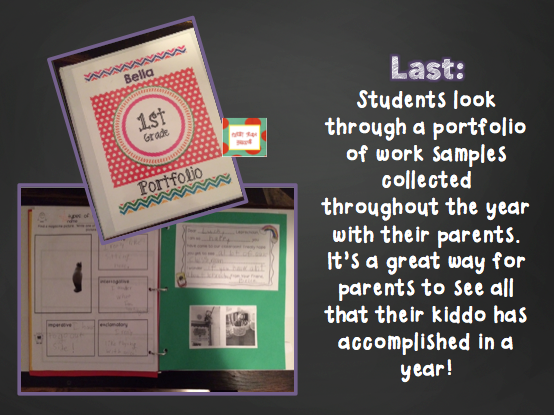 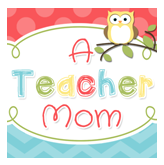 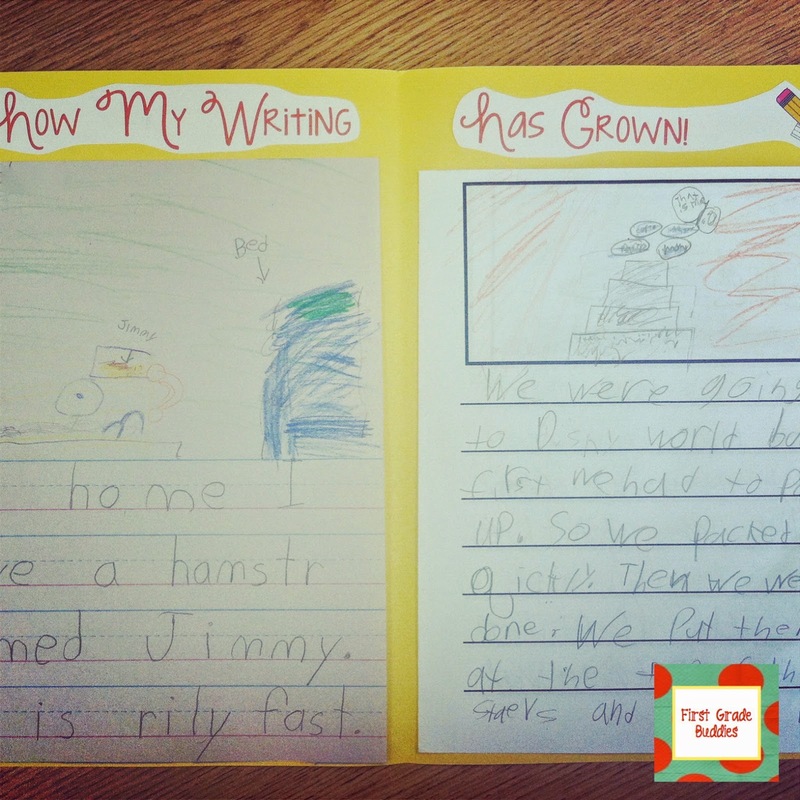 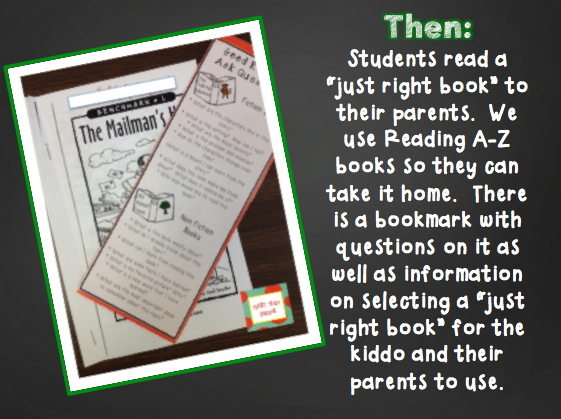 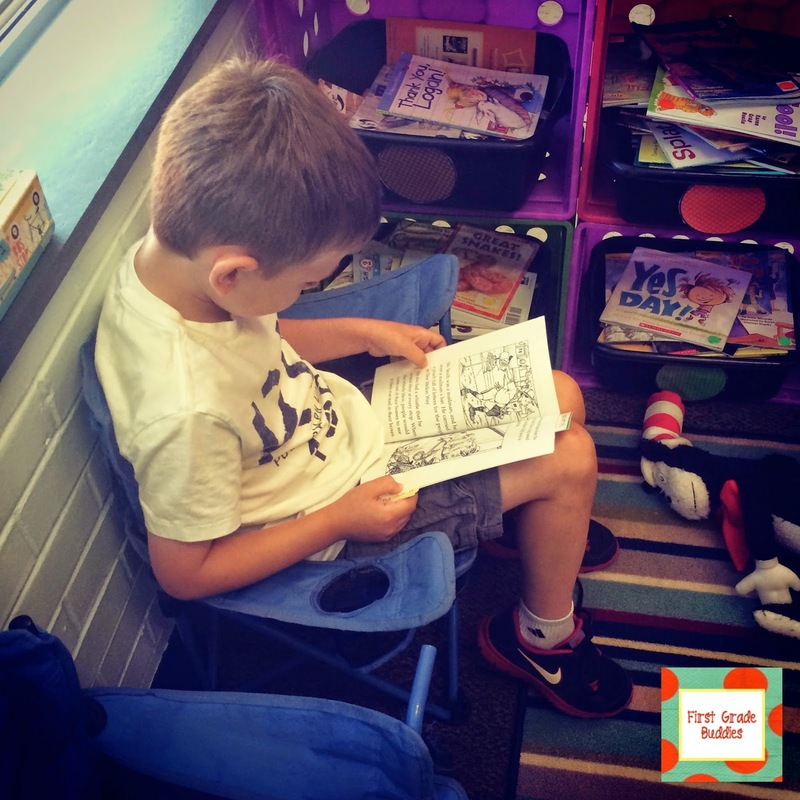 Head over to see Abbey at A Teacher Mom to grab another super freebie!